The Yunnan Shui have been officially included as part of the Shui nationality - which numbered approximately 350,000 people in the 1990 census - by the Chinese authorities. 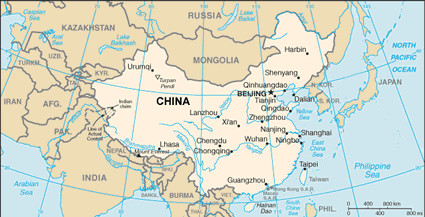 However, Chinese linguists Wei Ch'ing-wen and Li Fang- Gui both state that the Shui in Yunnan speak a language mutually unintelligible with the Shui in Guizhou Province. For this reason the Yunnan Shui are profiled separately and are considered a "mission-significant" people group. It is possible that this group has not always identified themselves as Shui. 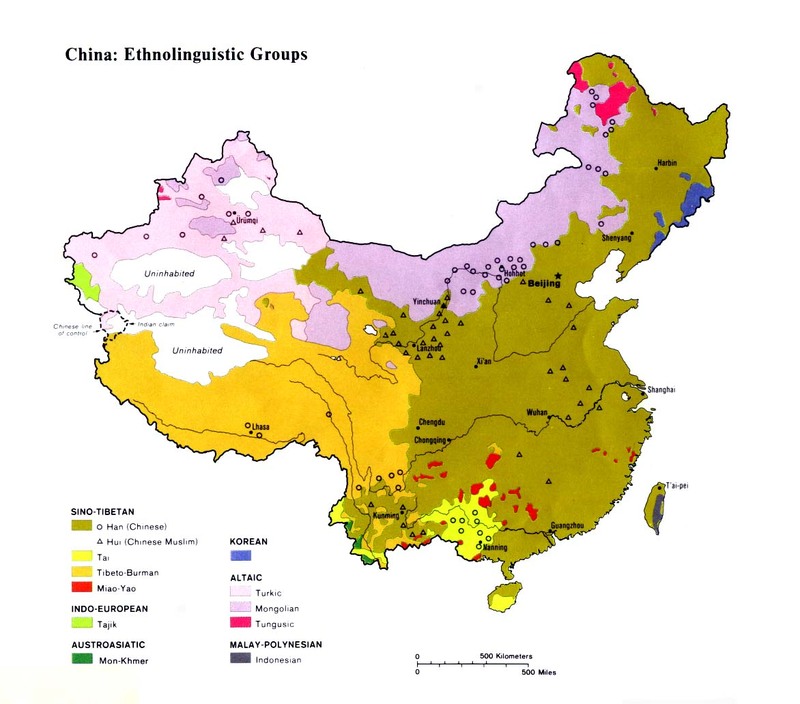 The government has included several small language groups who are more closely related to the Shui, such as the Mo and Rao, in the official Bouyei nationality in Guizhou. The government's classifications are often based on cultural similarities and not on any proven historical, linguistic, or ethnic kinship. The Shui in Yunnan speak a language from the Kam-Sui (Dong-Shui) branch of the Daic linguistic family. Most Yunnan Shui are adequately bilingual in Chinese. The Shui in Yunnan do not use the rudimentary Shui script known to many Shui village leaders in Guizhou. The Yunnan Shui pass down stories and fables which "praise the diligence, bravery, wisdom and love of the Shui ethnic group and satirize the stupidity of the feudal rulers." The Shui in Yunnan are a diaspora group who migrated to their present location at least 250 years ago. Today they live several hundred kilometers (200-250 mi.) west of the main body of Shui in central Guizhou. During their lengthy separation the Yunnan Shui have developed their own customs. The Yunnan Shui have a festive dance called the Copper Drum Dance, which is greatly enjoyed by all. It is performed during special occasions such as the Duan Festival, celebrated each September after the harvest has been gathered. Traditional musical instruments include gongs, lusheng, huqin, and suona horns. 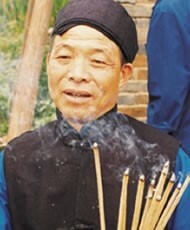 Most Shui in Yunnan are animists. Ancestor worship does not appear to take such a prominent place among the Yunnan Shui as it does among the Guizhou Shui. The Shui in Yunnan are an unreached people group without a single known Christian among them. Few have ever been exposed to the gospel message since they live in one of the most spiritually neglected areas of Yunnan Province. Because they speak their own language, the Yunnan Shui will not be able to understand the Shui gospel recordings or Jesus film presently being considered for translation. The Chinese language may be the best medium for evangelizing the Yunnan Shui. Most now read and write Chinese, and all but the elderly can speak the Southwestern dialect of Mandarin. View Shui, Yunnan in all countries. Location in Country: The 1990 national census listed a total of 7,314 Shui people living in Yunnan Province. More than 6,800 live in the Huangnihe District of Fuyuan County, while 490 inhabit the Dahe and Long'an districts of Yiliang County.